Braunton Shooting Club || A Local, friendly gun club. The club was founded in 1944, from the Braunton Home Guard Rifle Club and the Braunton Ladies Home Guard Rifle Club. 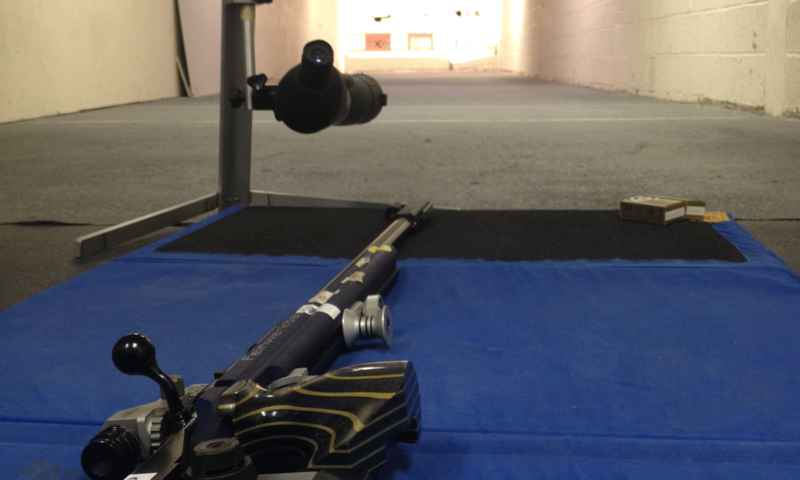 The club is affiliated to the National Small-bore Rifle Association and the Devon County Small-bore Rifle Association and is working to achieve Clubmark Status. It is a registered Community Amateur Sports Club and a British Shooting Disability Hub Club. It moved to its present range in 1968 from the former Drill Hall, and with the generosity of its benefactor Miss Norris, a new indoor range was built. This has been expanded with the addition of a 10m air range catering for 6yd and 10m air rifle, air pistol and match crossbow. The club supports the growth of shooting as a sport for young people aiding the development of the North Devon Scout Target Club. This has shown the huge talent amongst the young people and this has been fostered by the club with members competing at National and International level. Members of the Club represent the Devon County Small-bore Rifle Association in various teams including small-bore rifle and air pistol. Within its membership if has qualified Club Coaches who are always willing to help and provide advice where required. Although small the Club shots above it weight and always welcomes new members. Please feel free to contact us for any information by using the contact form. We would love to hear from you. See the details below to contact us or use the form to send an email.